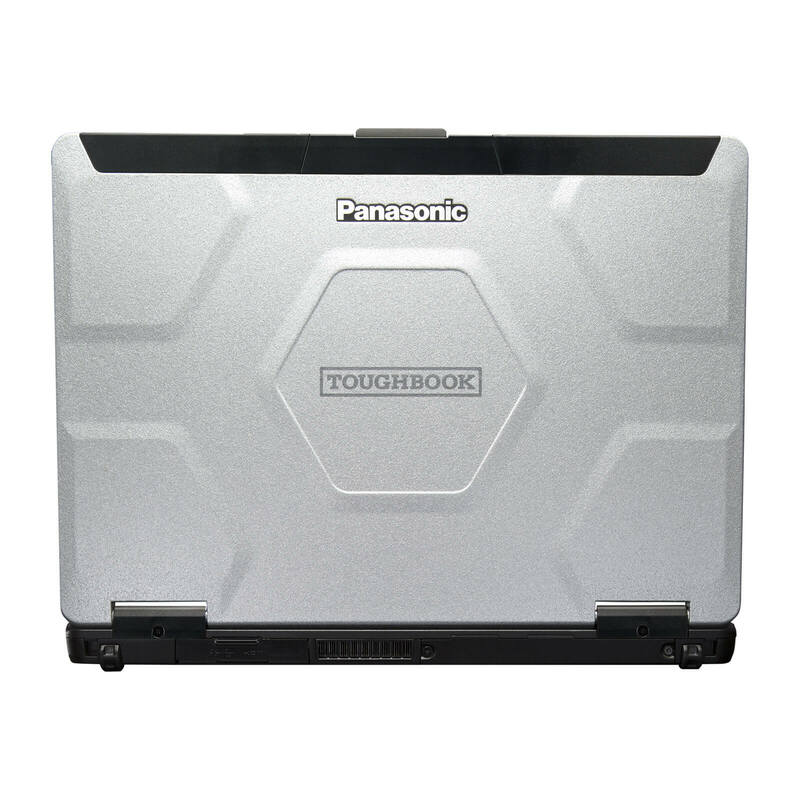 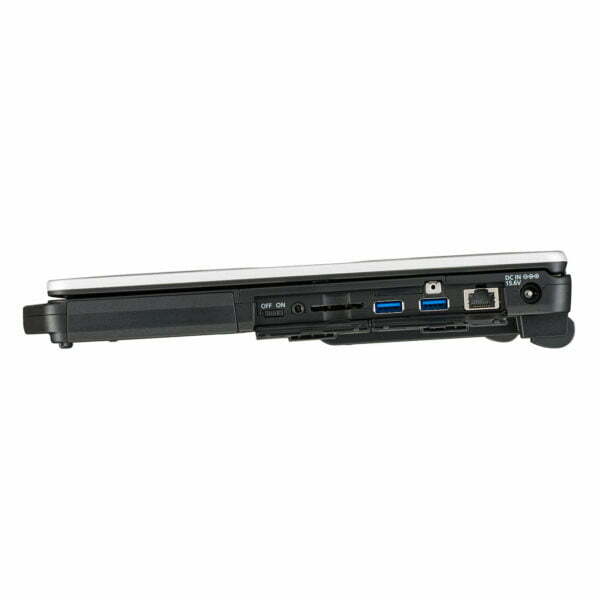 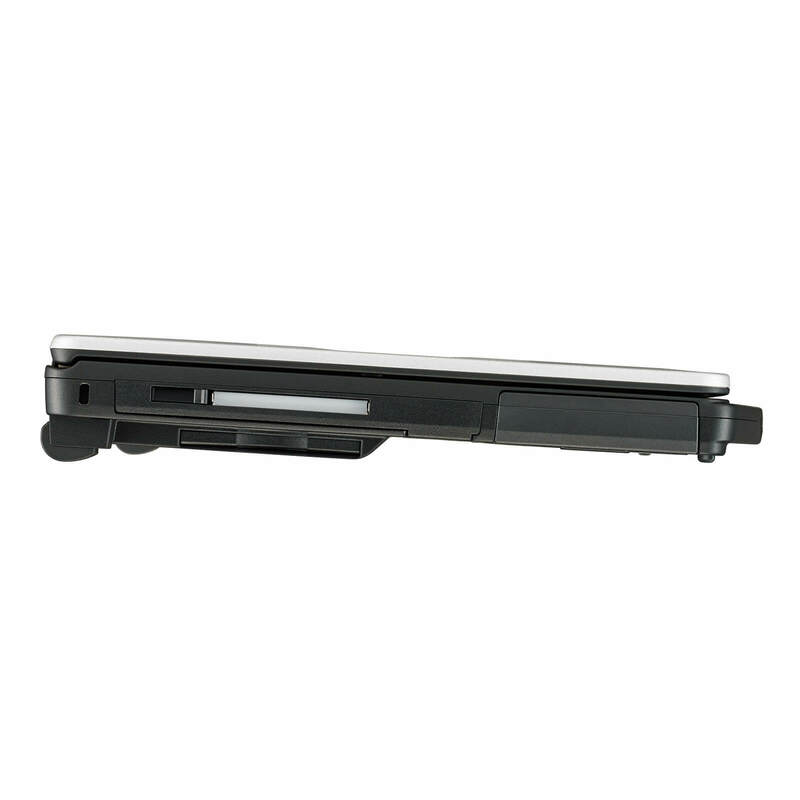 Refurbished (grade 1) Panasonic CF54 Toughbook. 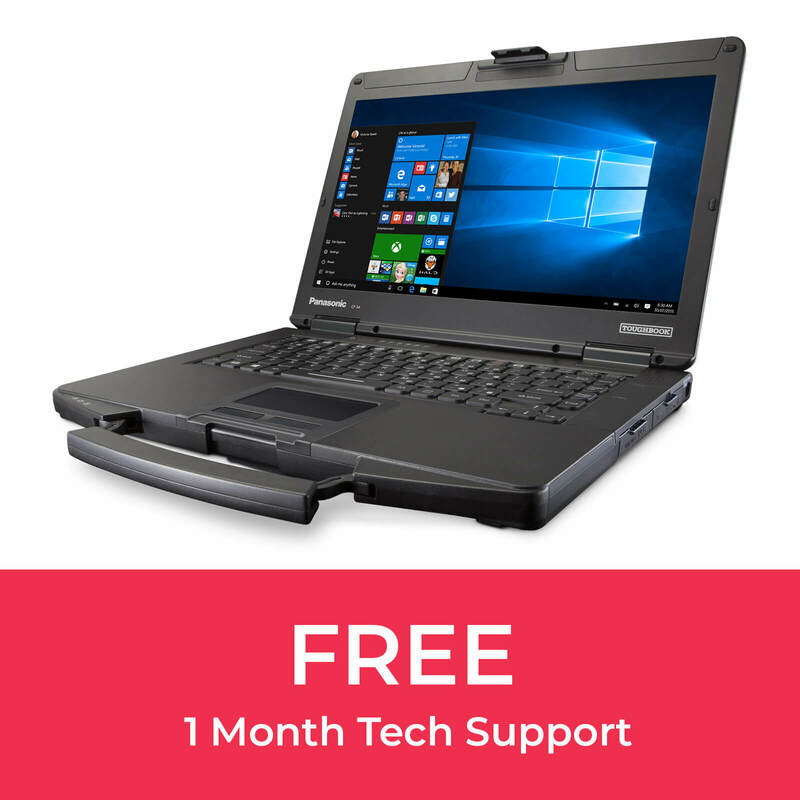 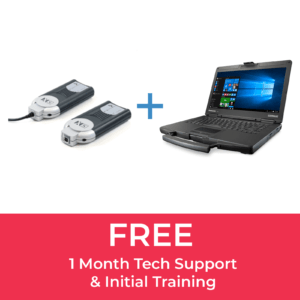 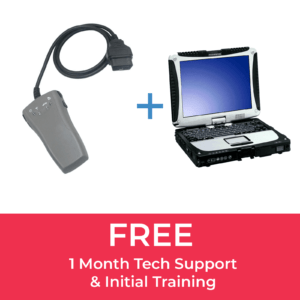 Includes the installation of one manufacturer’s software of your choice and one months online tech support. 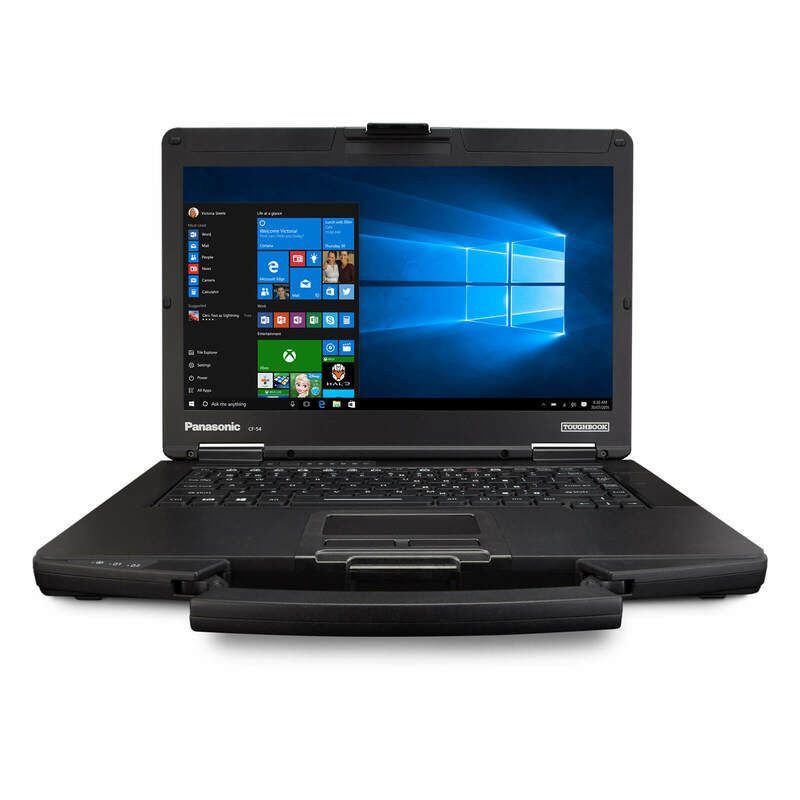 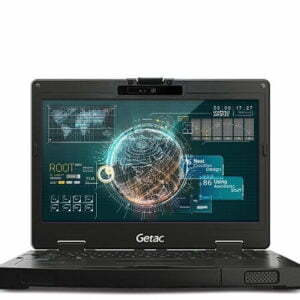 Standard specification is Intel® Core™ i5 processor, 8GB RAM, 512GB SSD, Windows 10 Pro.